In this wisdom psalm, reflecting on the problem that the prosperity of the wicked presents, the writer asserts that he will not fear the rich enemies threatening him. He sees that many ungodly people enjoy many material blessings. Despite their wealth, the writer observes that they are only men who, like everyone else, will die one day. The psalmist is confident that the Lord will vindicate the godly, protecting them from their oppressors. He concludes that the righteous are better off because they have a sure hope for the future. Psalm 49 is a reminder to those walking with God that the power and riches of wealthy men have their limits. In the opening prelude, the psalmist exhorts everyone to listen to the message of his poem, both rich and poor alike. The message contained in this psalm applies to the wicked as well as the righteous. To appreciate wisdom, a person must have eyes to perceive it. Spiritual illumination helps us see the truth. Employing a rhetorical question, the writer points out the foolishness of the wealthy opposing the godly, introducing the idea that the rich enjoy a false sense of security. Riches cannot lessen death’s sting. None of us are able to buy our ticket escaping death. The modern quest for celebrity attempts to circumvent the hard truth that no one is promised tomorrow by fashioning the illusion of living on beyond our earthly life. But fame, like riches, does not prevent the inevitable. 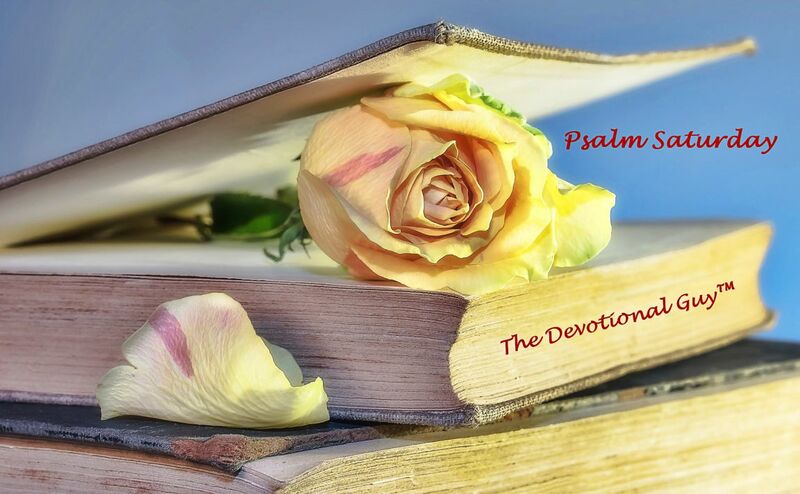 Marveling at the foolhardiness and pride of the wicked, the psalmist points out the idiocy of only living for the present and for one’s self-gratification. Apart from God, the one with the most toys in the end does not win. Only God can make a way for us to escape the chains of our grave. The psalmist urges the righteous to remember to trust in the Lord and the Lord alone for salvation. Since God works all things for good, there is no need to be jealous of those who have more worldly possessions and material riches then we might possess. Their prosperity is only temporary. None of us can take our things with us when we leave this earthly life behind. The righteous, the writer declares, can depend on the Lord to help the righteous endure while the ungodly shall perish. Those who fear the Lord can expect to enjoy a glorious future everlasting. Who were the Sons of Korah? Psalm 49 is one of eleven psalms credited to the Sons of Korah, a group formed into an Old Testament version of a worship team by King David and employing song and instrumental music to prophesy to the people. The Sons of Korah are a story of God’s redemptive grace and mercy, demonstrating that the Lord is willing and able to raise beauty from the ashes. Their father Korah, son of Kohath, participated in an uprising against Moses and Aaron, garnering God’s wrath and ending in the fiery death of Korah and his 250 compadres. While this marked the end of Korah and his service to the Lord, but God spared his sons. Even though Korah had rebelled against the Lord, God still had a plan and a purpose for Korah’s descendants. After seven successive generations, the prophet Samuel arose from the line of Korah. The Korahites served as doorkeepers and custodians for the tabernacle. Another group of Korahites fought alongside King David in different military excursions, winning a reputation for being skillful warriors. But by far the most remarkable achievement concerning the sons of Korah is that they became superfluous leaders in choral and orchestral music in the tabernacle, playing an important role in the thanksgiving services and pomp and circumstance centered on the arrival of the Ark of the Covenant to Jerusalem. As modern believers, we can take comfort and gain confidence through the redemptive work that the Lord did in and through the lives of the Sons of Korah. Heavenly Father, thank you for your mercy and grace and your redemptive power. You can turn good from that which was intended to harm us. You can raise beauty from the ashes. You can redeem a wretch like me. Help me live not in fear or wallow in foolish comparisons, but to trust in You and look to You for wisdom and guidance. Let me live each day gratefully and with a zeal for sharing the Gospel, both through word and in deed. In Jesus’ name. Amen. Are You Committed to Writing Everyday? Love the poem analysis followed by the historical bit. Great post!